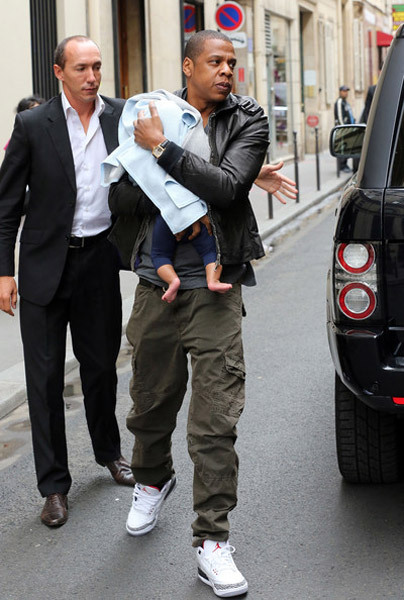 The Carters: Step out in Paris with their daughter Blue Ivy. This baby's passport is going to be very full before she's 1. Get it gurl! Ciara: Ciara wows at the premiere of her new movie 'That's my boy' alongside multiple award winning actor/comedian Adam Sandler. Check Ciara in all white. Click below to check out some pics of Nicki Minaj, Nas and Rihanna! Nicki Minaj: Kicked it with Foxy Brown, Cam'ron and Beenie Man on Monday as she was scheduled to perform at the HOT 97 Summer Jam but pulled out due to the fact that Peter Rosenburg of HOT 97 had dissed her early on in the day. Nas: The album cover to Nas' new album has officially been revealed. 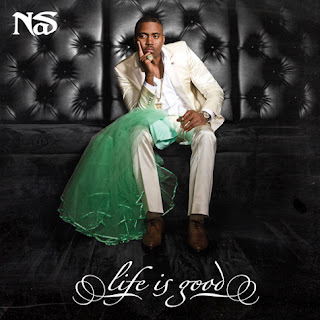 The album titled 'Life Is Good' will be Nas' 10th studio album and has so far got MMG rapper Rick Ross already added to the line up of other artists to make this album what it is. The album is set to be released on July 10th of this year. Rihanna: Bajan singer Rihanna looked extremely hot as she shot the pics to her latest campaign 'Vita Coco'. The fun photoshoot was shot by director Terry Richardson. 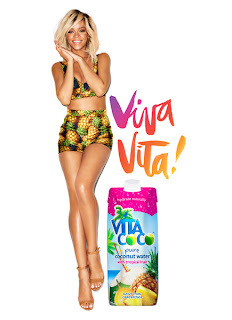 The advertising campaign will begin this month in the USA and the UK. Check out the sizzling pics and exclusive footage. 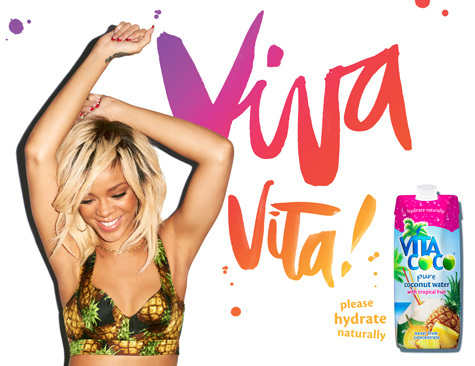 Vita Coco Rihanna - Behind The Scenes from Vita Coco on Vimeo.